In New York, there is always one person who breaks across traffic a few minutes before or after a stoplight changes. It was raining this evening, however, so I don’t blame this jaywalker for taking a chance. This abstract is day 154 of Photo 365. 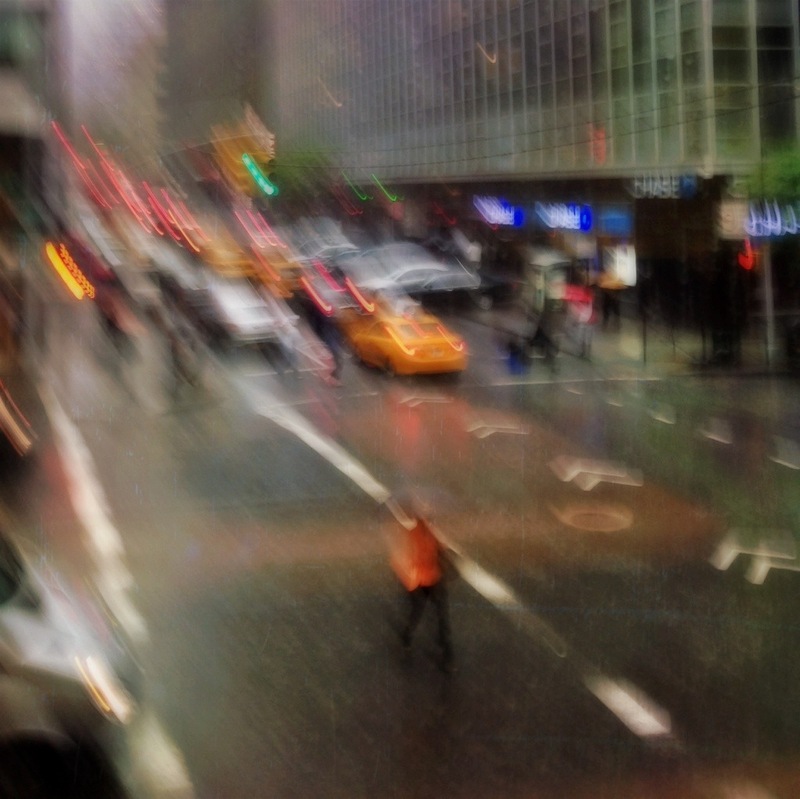 This entry was posted in Photography and tagged New York City, Photo 365. Bookmark the permalink.